Watch Elmo, Babar, Pororo and more in Arabic, Chinese, French, German, Korean, Japanese, Hindi, Persian, Farsi, Portuguese, Hebrew, Spanish, Russian, Urdu and more. 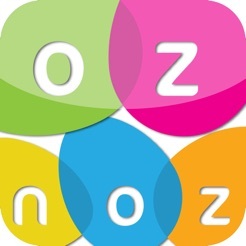 Oznoz, Stuff for Bilingual Kids. 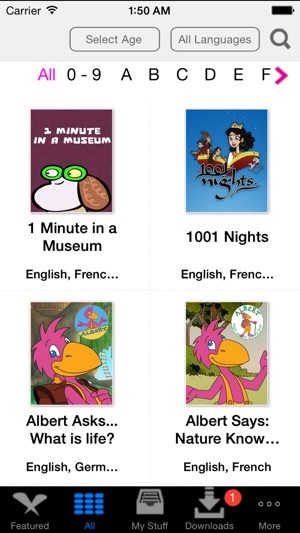 With Oznoz you can stream and download lots of great cartoons on your Tablet in many languages. Are your kids learning a new language or are they already bilingual? 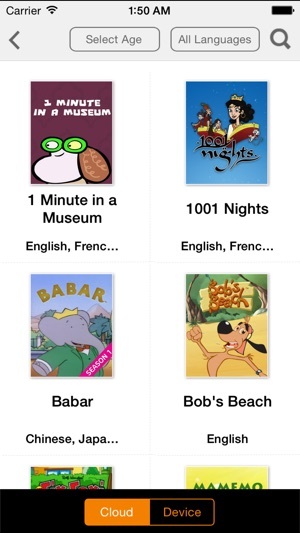 Why not immerse them in fun, educational content like Sesame Street, 1001 Nights, Elmo, Pororo, Musti and Super Why in any language. The Oznoz Channel has lots of episodes which are available to you for download. We feature only quality shows that have been on trusted channels like PBS, Nickelodeon, Cartoon Network, CBC, EBS Korea, NHK, CCTV, Al Jazeera Children’s and more. We also feature lots of cultural documentaries such as Children of China and the award-winning PBS show Mixed Nutz from Big Bad Boo Studios. Once you buy it, you own it forever or subscribe for monthly fee and you can watch it as many time as you like. Whether you are at home or on the go, the Oznoz App allows you to watch shows without an internet connection. 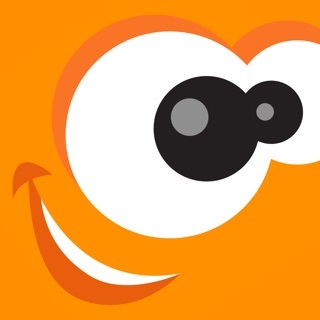 Connect with the best children’s shows on Oznoz. Watch Additional titles like: Babak & Friends - A First Norooz, Nan and Liil, FAFA, My Arabic Home, Kalila and Dimna, Hoosh Hoosh Bahoosh, Fix & Foxi, Kipper, Musti, Meganimals, and On-Chan. Apple TV app dies not work. 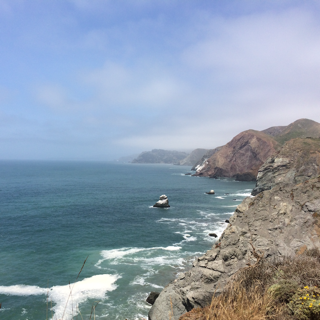 The videos will not play on the Apple TV app. The language search is also not working. 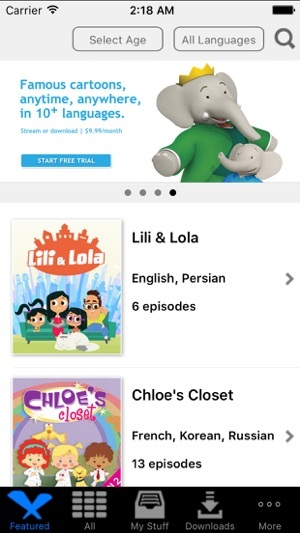 While we got this app for my younger daughter to watch Sesame Street and Elmo, we are now also using it for my older son to watch 1001 Nights series. This is a very funny show (apparently from Teletoon Canada and Disney) which we enjoy together as a family (Also good for younger audience as no violence). This bilingual channel now has cartoons in chinese, arabic, french, german, persian, japanese, hindi, korean and many other languages. Well done and please give us more content. We love Super Why!, Sesame Street, Elmo (esp. Potty Time), Mixed Nutz, 1001 Nights, Chhota Bheem from India, Franny's Feet, Babar and even the non-dialogue shorts like 1 Minute in a Museum. Well done Oznoz team! 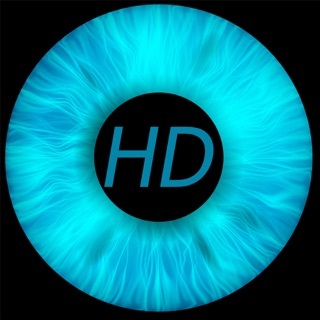 This app is great, very easy to use and wonderful design. I love that the videos are multilingual and you can search based on each language. Great job!